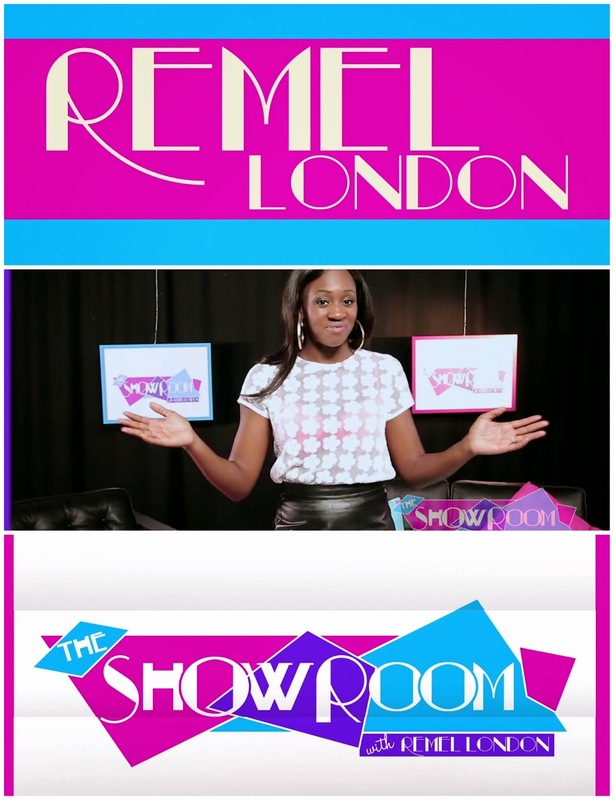 Powered by Link Up TV, and created by Remel London, ‘The Show Room’ is an original production that aims to bring fresh, unique and extraordinary content to the UK entertainment world fronted by UK radio and television Remel London. In the first episode of ‘The Show Room’ seen below features film director - Sebastian Thiel, comedian - Babatunde, magician and mentalist - Ryan Trick's and an exclusive interview with X FactorUK's semi-finalists - Rough Copy! ‘The Show Room’ is produced by Remel London, directed by Stefan Johnson of Simply Justified productions and executive production from Link Up TV's Rashid Kasiyre.